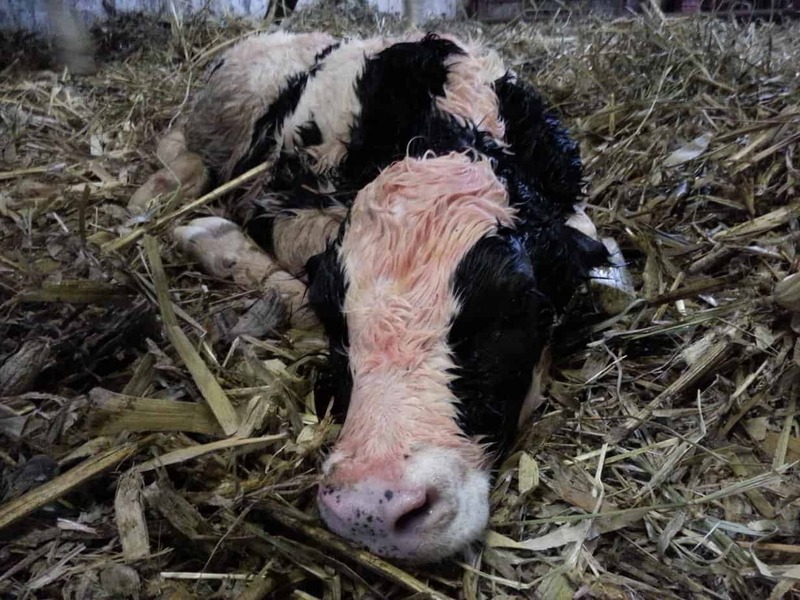 So I talked about delivering a calf from a cow with a twisted uterus on Monday. Today I am going to talk about the second part of the story. Everybody say hello to heifer calf 697, the calf that 408 had after her ordeal. 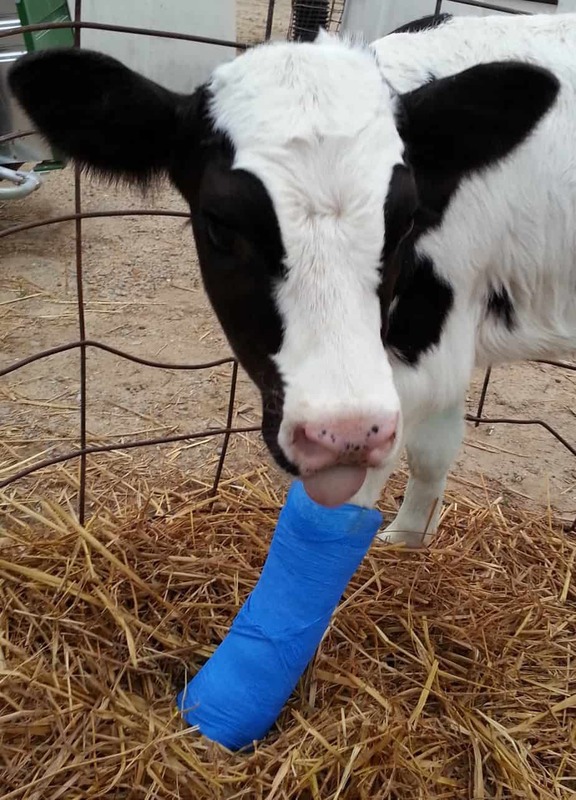 Because of the complications with her birth, this calf was born with an injured ankle joint. Right after her birth Dr. Jen checked her legs out and determined that she had a severe sprain on the joint. 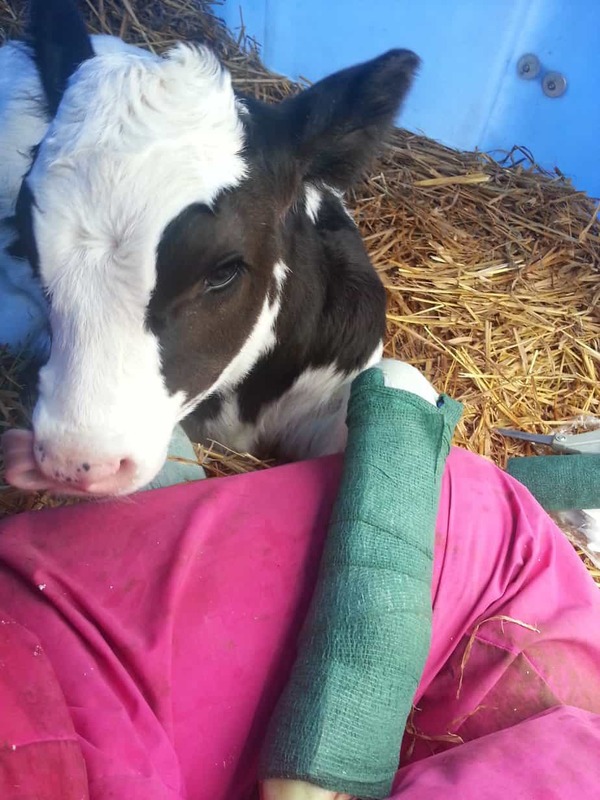 So what do you do when a calf has an injured leg? 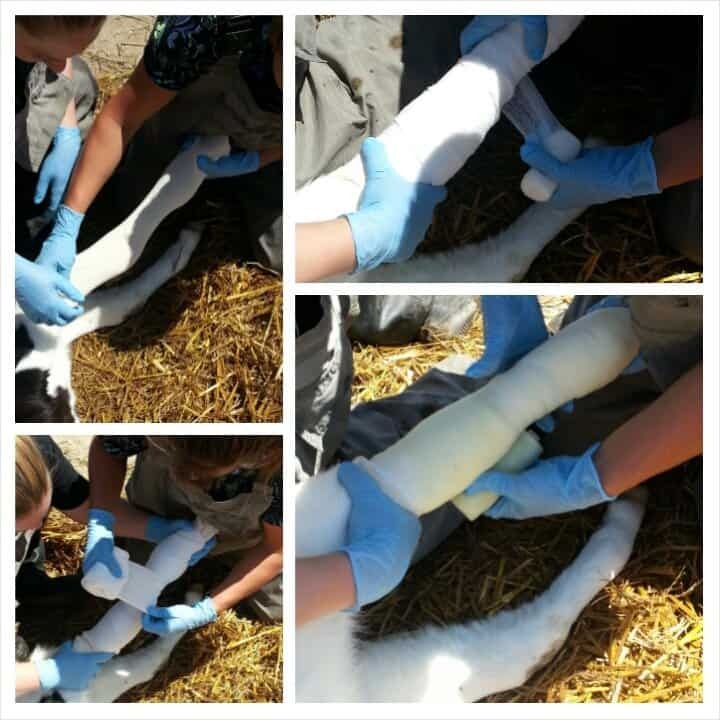 We had to sedate the calf so that we could line her leg up straight while we splinted it. You do the same thing as a human, you splint the joint to provide stabilization to the leg while it heals. Dr. Jen had the genius idea to use pipe insulation as a splint on a friend of mine’s calf and it worked great for her, so we tried it. 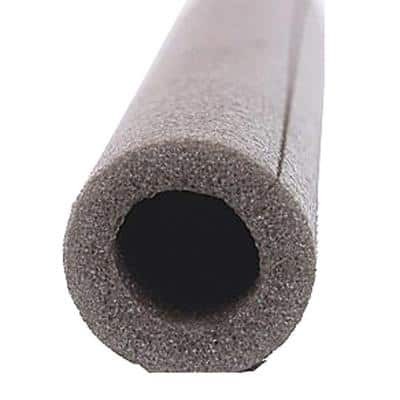 This stuff can insulate your pipes or splint your calf’s leg. We put her leg into the pipe insulation and wrapped it with vet wrap. We had to change the splint out every 2-3 days to keep it clean and make sure her leg was still straight. Yeah, little girl I kinda feel the same way about this. After a few days I added some support to the sides of the splint because I noticed that the pipe insulation was giving too much flex. This heifer was a pretty big girl and I think if her leg had been just a little smaller it would have worked without the extra support. She likes the color green. I used plastic infusion pipettes to make the supports on the side. After 2 weeks of using the splint our heifer’s leg still wasn’t gaining strength. We weren’t positive that the leg was going to heal. We talked with Dr. Jen about our options. We could try to cast the leg. It would be expensive, possibly painful for the calf and there were no guarantees that after the cast came off our heifer’s leg would be fixed. Our other option was to euthanize the heifer. We talked about out options and decided to try to cast her leg. The same cast materials used for humans are also used for animals. 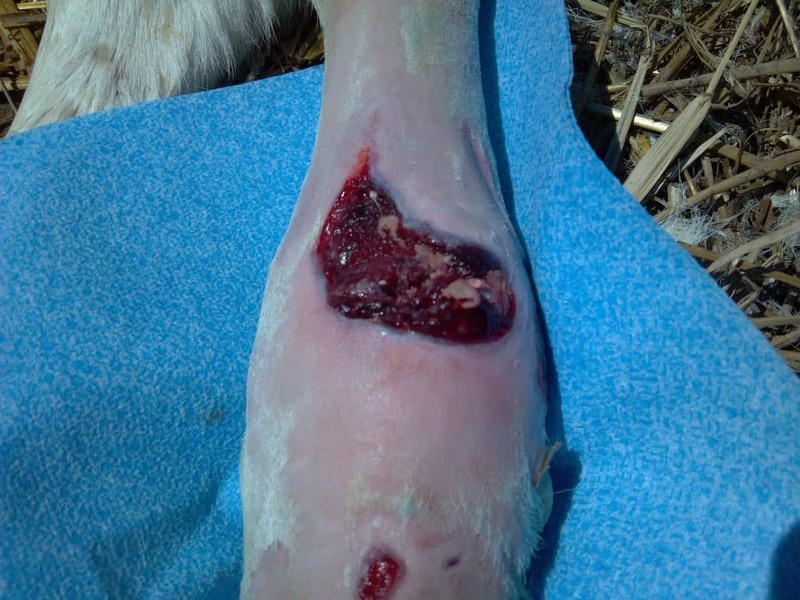 After the first week we noticed that because her leg was swollen when we put the cast on and the swelling had gone down over the week the cast seemed loose. Dr. Jen came out and took the cast off and we discovered that the cast had rubbed her leg and we now also had a sore to deal with. So now we would have to take the cast off every week, clean the wound and recast the calf. Ouch! There is also a sore on the back of her leg that you can’t see in this photo. Again we had to make a decision. 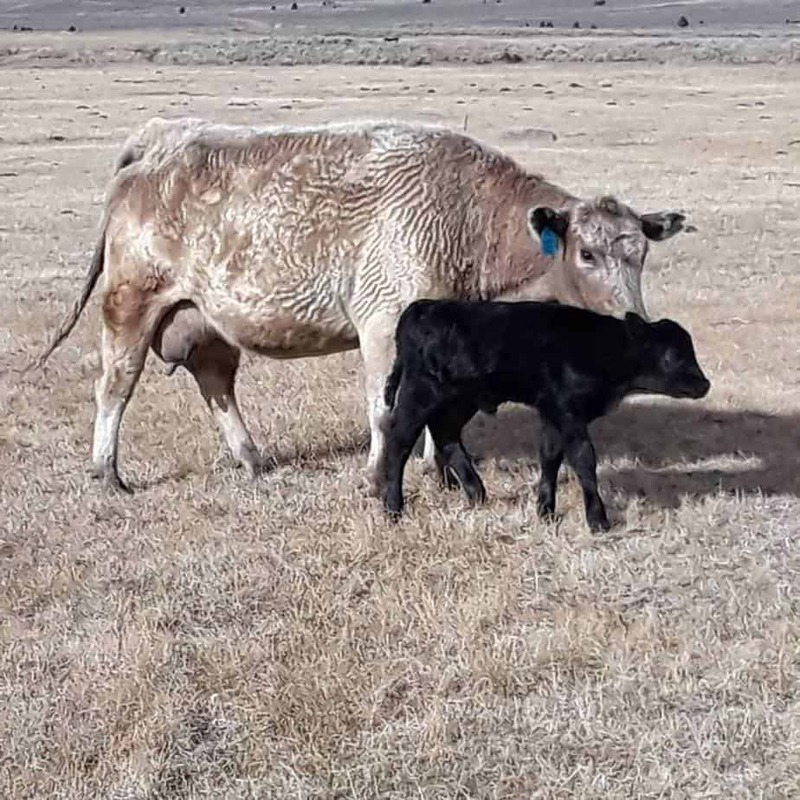 Was it better to put the calf down so she wouldn’t be in pain? 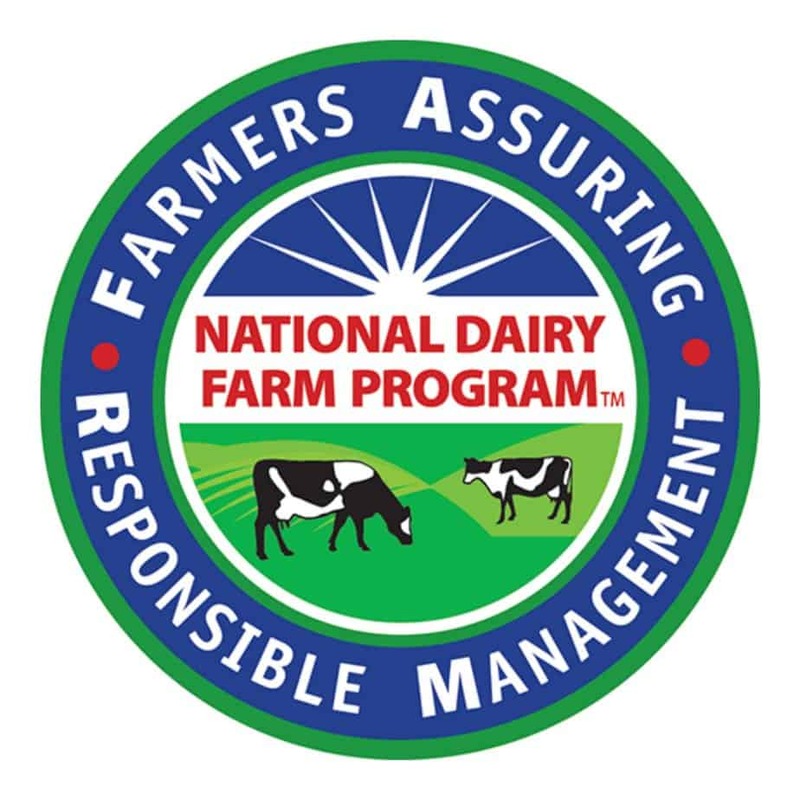 Did it make economical sense to continue to pour money into a calf that may never get better? If this heifer’s leg did heal, when she was older and bigger would her leg support her weight or would we end up having to cull her because she just couldn’t get around very well? A three legged cow simply doesn’t work. We are a business and as much as we love our animals we also have to consider what makes financial sense for our business. After talking it over some more we decided that since we were already this far, we would keep trying. It’s a wet and grey day in Wisconsin today. After 6 weeks of being in a cast and lots of extra babying 697’s leg has healed pretty well. We still don’t know if she will remain sound on that leg as she gets older but I guess we will have to cross the bridge if we come to it. She is now the most expensive heifer we have on our farm. Her mother’s name is Candy so when we had to come up with a C name for her we decided to name her Crooked. We hope that she will be known as Crooked the cow in about a year and a half. 12 Comments on Sometimes things get a little twisted-Part 2- She’s got legs! You guys certainly deserve for this to work out financially. Wishing you the best. We had a bull calf that injured his ankle. 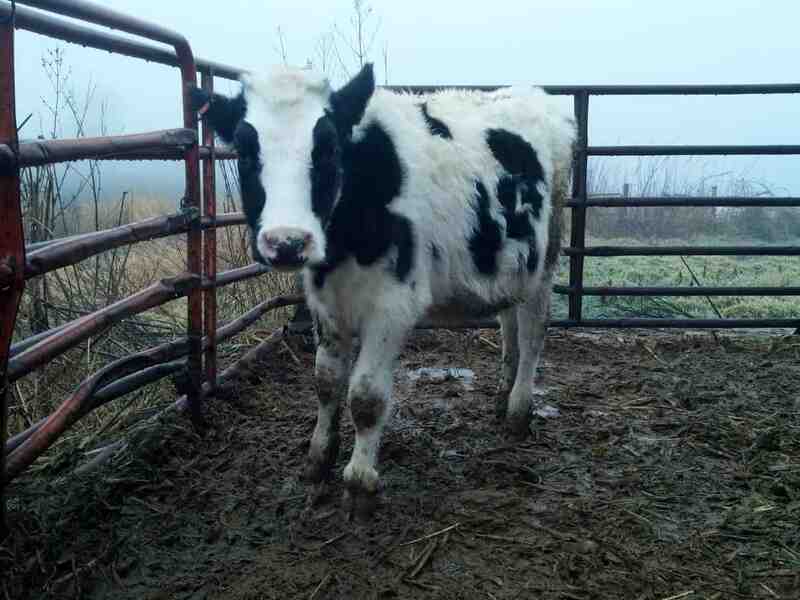 We kept him in a calf pen by himself and let it heal because he had minimal movement. He grew to be 1800 pounds before we butchered him. He healed well. Good luck to your little girl. Hope she stays well for you! It is hard to decide when its more money with no guarantees, and you don’t know how long the animal will continue to try. I’m with you though, we want to try as long as the animal will keep trying and keep the will to live. So how is 408 doing? 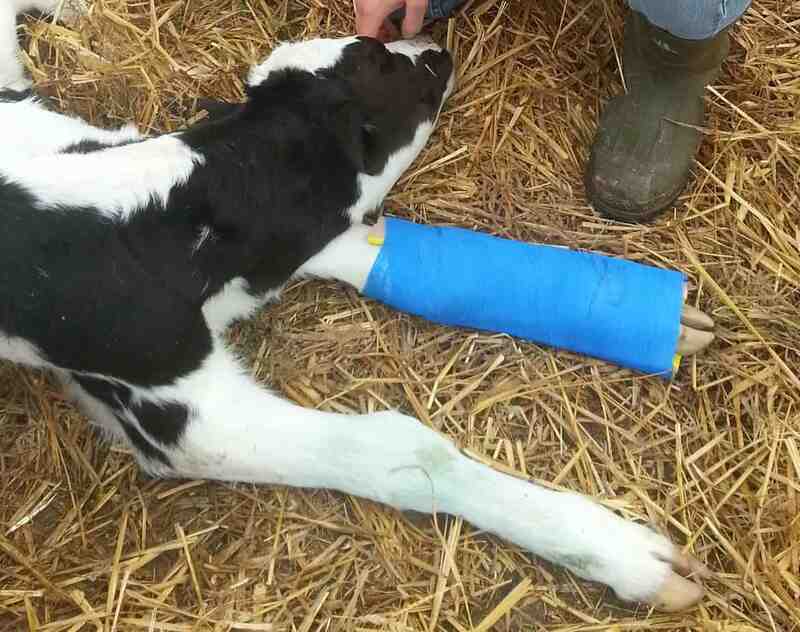 We helped along a calf just like that (cast and all). Her leg was never “pretty” but she was a very sound and functional cow for four lactations (very spoiled, too). It’s like a sprained ankle–all the time and attention that you gave the leg gave time for layers of scar tissue to form and give strength. 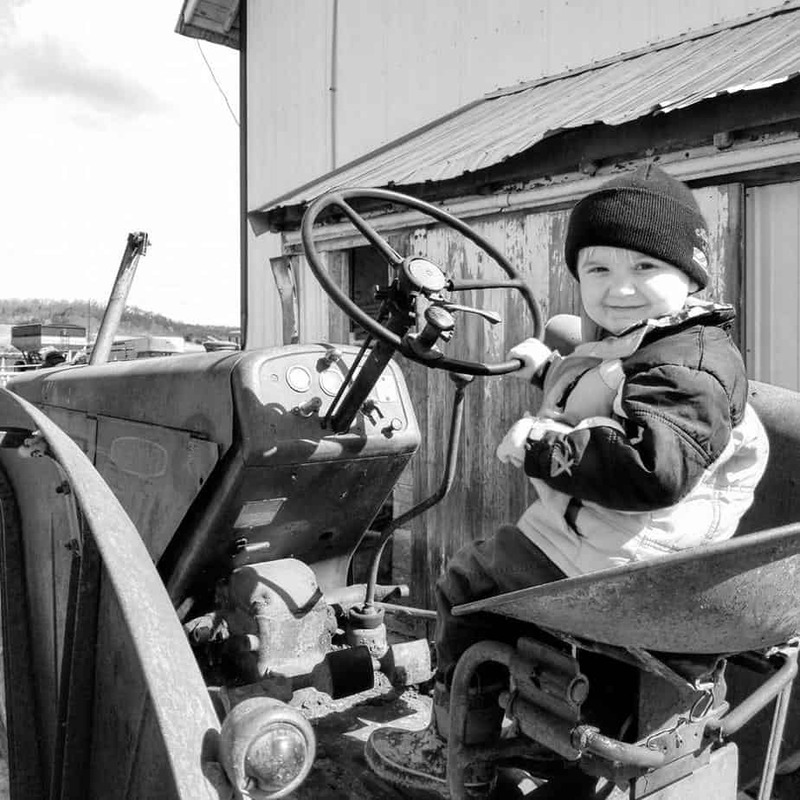 Best of luck and thanks for sharing a story that shows how much we farmers care for our girls. We did this years ago to a heifer also. When the leg healed, she toed out on that foot and wore the front of her hoof down, but we milked her for many years. Good luck with Crooked. So did Crooked make it? We had a 13 month old heifer break her leg this past winter (extreme cold = way more icy surfaces in barns = several dairy farms including ours local had heifers break legs). I thought for sure she was too old/big to save, but the vet said that if we casted her leg & put her in a boxstall alone she had an 80% chance of healing fine (other 20% get gangrene around the break or something equally awful, ugh). So we casted her… and then re-casted her two weeks later because it was -2 still air temp when we casted her the first time and the chemical bonding didn’t set right!!! At 8 weeks we took the cast off and she walked weird on the leg (stiff knee and held at awkward angle to compensate for cast) and had a small cast sore. Another two months later… and she’s fine! You can’t even tell by looking at her that she ever had a break, walks soundly on a nice straight leg. Hope Crooked had as much luck. Yes she did! Hopefully she will continue to be sound on the leg as she continues to grow. 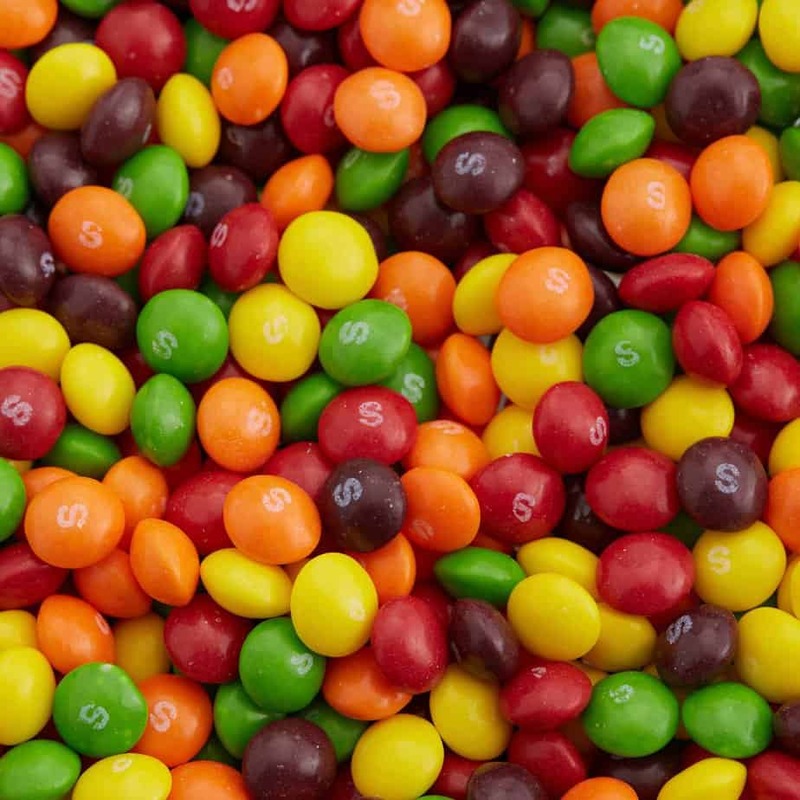 I just came across this on the internet tonight. We currently have a calf who has a joint infection and she won’t use that leg. She is the biggest most spoiled baby on the farm and yet continues to eat and grow like a weed so we just keep fighting the infection. Do you have any suggestions on to get her to walk on her leg? Right now she gets around great considering it is with her 3 other legs.